Sofas, the place where you most likely will be chilling out to in the evening after work, lounging to your favourite music, or the all purpose playpen with your kids. There are many materials around in the market with different designs. How do you pick the right one? Here’s Renolution take on this topic. 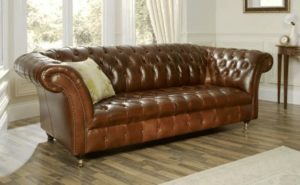 Leather sofas has been the staple entry to the living room for many families. 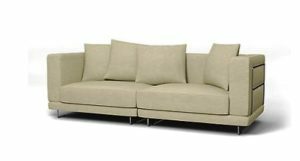 It brings a very Classy, elegant touch to the living space an not forgetting it can be pretty comfortable as well. Pretty resistant to spills and such, however, easily scratched and damaged by keys, and easily cut through as well. 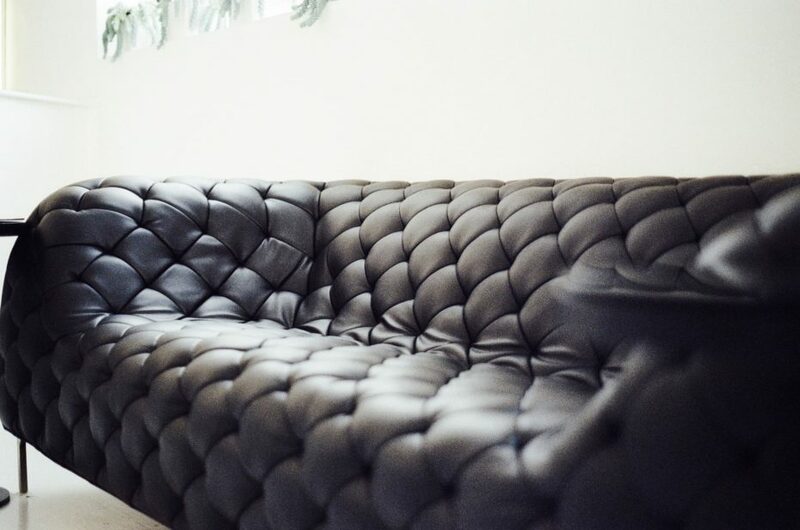 In Singapore, the temperature can get pretty high and with the high humidity, the leather sofa an feel pretty sticky if you do not turn on the air-conditioning. It is a better choice for households which have babies and pets as it is easy to wife off stains on the sofa. 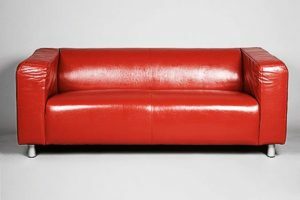 Some homeowners also do like the smell of leather sofas and I have personally witness many taking time off every month to maintain the leather, applying lotion and such. Vinyl synthetic materials have also been used quite commonly, comes in many colours and its look does mirror the elegance of leather as well. Easy to clean, and easy to match with the look of your other furnitures as well. It can withstand many years of use without looking worn. Most comfortable in my opinion and does feel like a ‘blanket’ to me. However, because of the material used, worn brownish patched will appear over time, and not forgetting its hard to clean up those bits of popcorn/nuts/chips etc when if falls through the cracks. This material often gather dust and dirt over time as well as ‘smell’ if not cleansed often. But if you can bear with this, its not too bad. Microfibre has recently become a go-to favourite for home decor experts. Microfibre is softer than many other sofa fabrics. It feels almost like velvet or suede to the touch. Its miniscule polyester fibres provide durability, while the soft design of the material lends itself to user comfort. If a guest spills a drink on the sofa, the microfibre surface allows for quick, thorough cleaning. While it does not clean quite as easily as leather, it is much less expensive. The closely woven nature of the material also lessens the accumulation of dust and lint, making this fabric an excellent choice for users who suffer from dust allergies or sensitivities. While nylon is used to reupholster a sofa, it does not typically provide a classy look. 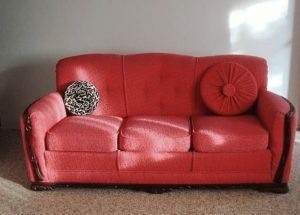 The colour of a nylon-covered sofa usually fades in direct sunlight. It does, however, offer durability against scrapes, pet claws, stains, spills, and other damaging events. This type of upholstery is best suited for an older sofa which is becoming part of a teen’s bedroom or a basement recreation area. 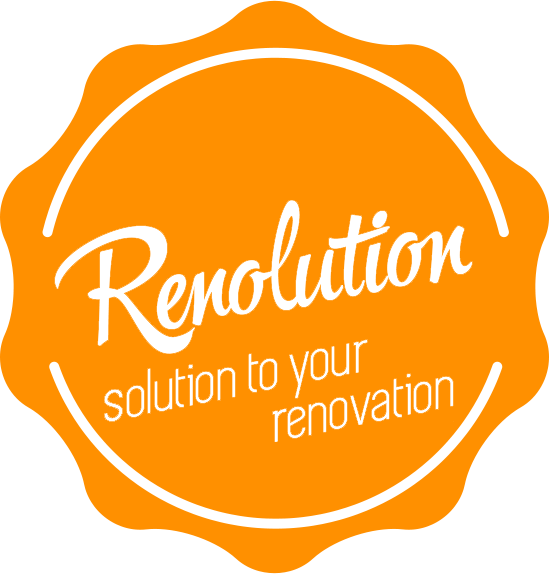 Copyright © 2017 Renolution Design Pte Ltd. All Rights Reserved.